I addition to all of the wonderful and tasty treats I had through the holiday season, a new blender made its way home with me. 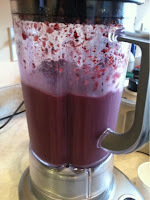 With new toy in hand, I have been re-inspired about my juicing and smoothie operation. 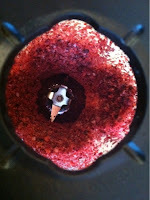 So I thought I would share a few of my concoctions from my juice site just to update and maybe even inspire. 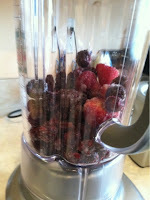 I put some frozen mixed berries in the blender and used the chop ice function. Then I added 1 1/2 cups of unsweetened almond milk. 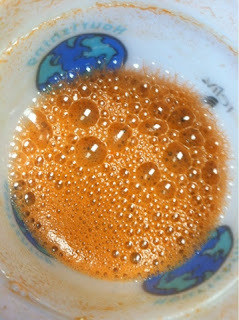 It was still too thick, so I poured in 1/2 cup of coconut water. A scoop of berry flavored veg protein mix finished it off. It made 2 glasses. According to the app I am using, each glass is about 169 calories. 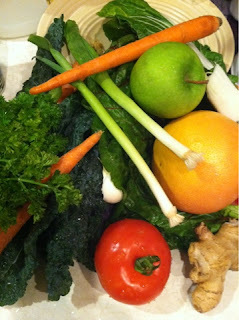 Juice one: The base juice: kale, rainbow chard, garlic, scallions, amazing pink grapefruit, tomato, parsley, and ginger. This made about 3 big glasses. One I had plain, one I had with chia seeds and one with a little hot sauce. I used the same add-ins with the next juice. Do you juice? Do you have a favorite mix? Do you think juicers are nuts? 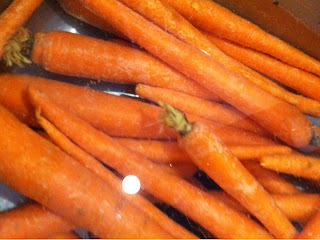 This entry was posted in Health, Life and tagged chia seeds, Diet, food, Juice, juicing, men's health, nutrition, rainbow chard, smoothie, weight loss, women's health. Bookmark the permalink. 🙄 and a snicker! Thanks for adding the punch line!!! I don’t have the bananas, but the PB2 and coco are calling. You have a juice site?! I’ve been juicing periodically now, I love it. Now I have more recipes tooo! Thank you! yay! and yeah I get that. Thats why I didn’t measure. But all of my juice was this, tasty, but putrid green mess. 😉 Just because of you, Im going to make some juice in a bit!! I’ll post it on fb!